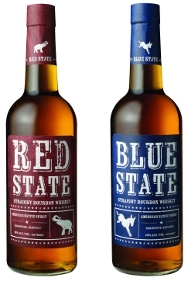 Bourbon Summit with Obama and McConnell, what will they drink? 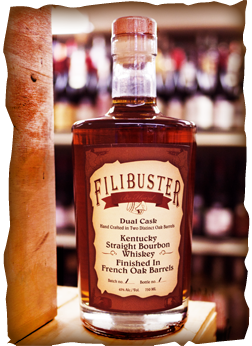 As the new Congress convenes this week on January 6, 2015, BourbonBlog.com suggests a few of our own politically themed whiskey and Bourbon cocktails along with a list of Bourbons which might be appropriate for this Bourbon Summit. (Add to our list with YOUR suggestions under comments here). 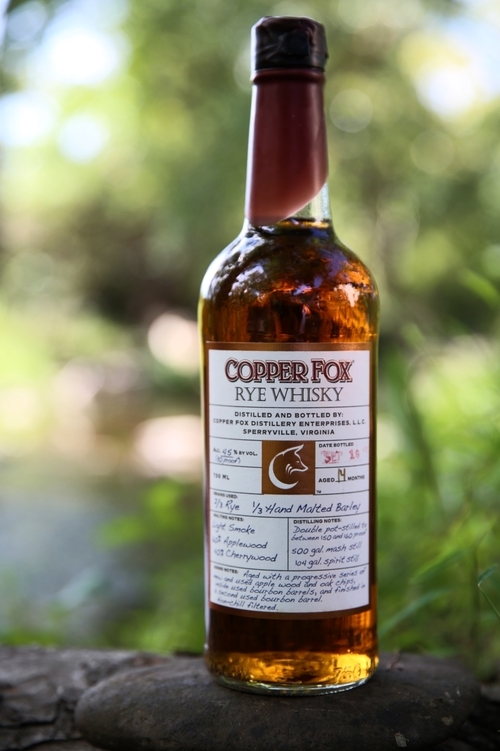 For these cocktails, we’re using Filibuster Dual Cask Bourbon and also whiskeys from The Copper Fox Distillery (based near D.C.). BourbonBlog.com Mixologist Stephen Dennison and his “Capitol Cocktails” stimulate your taste buds and make you lobby for more. Dry stir in shaker before adding ice for 45 seconds. After dry stir, add ice and stir until frost forms on the outside of shaker. Strain into cocktail glass being careful not to remove any peppercorns. Garnish with expressed orange swath. Stir ingredients over ice, strain and serve in Cocktail Glass.